Zubairu Muazu said yesterday that no ethnic group was under threat in the state. He urged people to disregard fake and provocative posts on social media alleging that Igbo traders were being prevented from going about their businesses. He told reporters that security arrangements had been reviewed following cases of violence recorded during and after the Presidential and National Assembly elections. Muazu assured Lagosians that the state was peaceful. 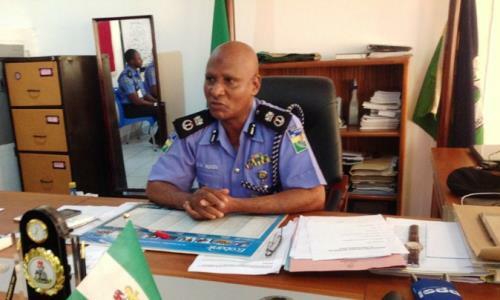 The police boss warned those circulating provocative posts on social media to desist, stressing that the command would identify, isolate and bring them to justice. 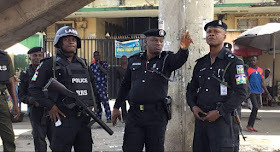 “One serious issue the command is contending with is the fake news being circulated on social media, alleging that there is a plan by hoodlums to attack Igbo traders in Lagos, especially at Oshodi and other prominent markets. “We are not only debunking such rumours, we are also taking steps to reassure the Igbo community and other residents of their safety. We have deployed our special force in streets, markets and volatile areas. “We have convened town hall meetings in the last few days. Yesterday (Wednesday), we met Igbo trading community led by Eze Ndi Igbo of Oshodi, Hausa community, Yoruba community and others. “Let me restate that Lagos is peaceful. Lagosians are peace loving people. There is no ethnic group or community under threat. Our patrol and surveillance have been intensified. We have reviewed and redoubled our strategies to ensure a peaceful conduct of the governorship and house of assembly elections on March 9. 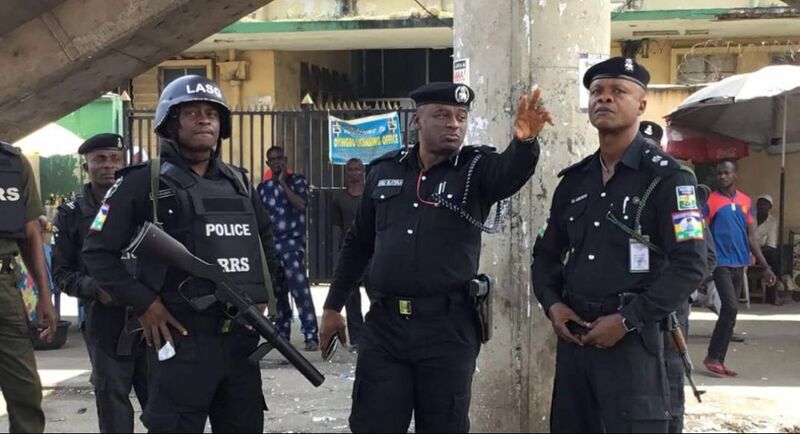 “I urge Lagosians to go about their lawful activities peacefully. They should support the police to serve them better by being vigilant and reporting any suspicious movement or person to the police through our emergency numbers. “Let me use this medium to sound a big warning to initiators and distributors of fake news. We will identify you, isolate you and bring you to justice,” he said. Muazu said the principal suspect in the Okota election disruption, Demola, who was pelted with stones by a mob, would be prosecuted.